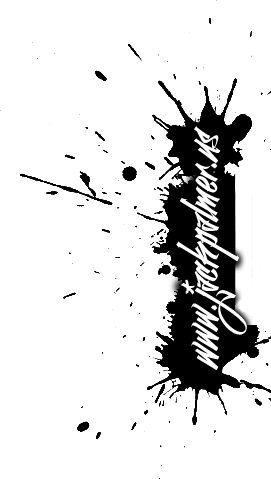 Mediation is a voluntary process in which two or more parties involved in a dispute work with an impartial third party, the mediator, to generate their own solution to settling a conflict. 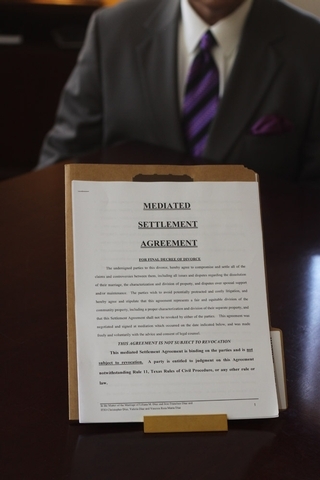 The mediator functions as a neutral facilitator who assists parties and their attorneys to focus on the real issues of the dispute and to generate options for settlement, ultimately arriving at a mutually acceptable resolution. 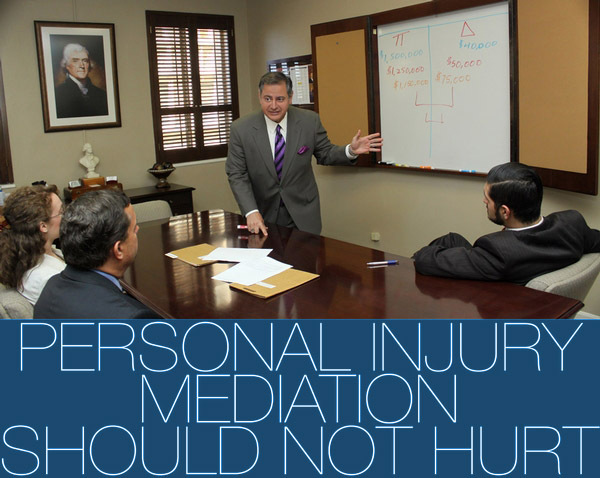 Mediation is often a much less costly and more private way to resolve disputes between businesses or between individuals. 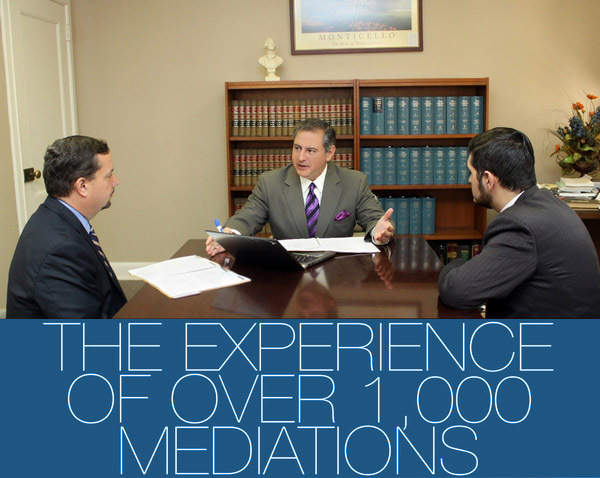 Mediation also takes much less time than a formal court case. 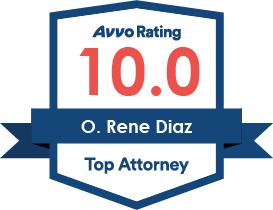 In cases involving Spanish-speaking parties, it is very important to understand how language and cultural barriers can interfere with the successful resolution of a case during mediation or arbitration when the facilitator does not speak the party's language or understand their culture. 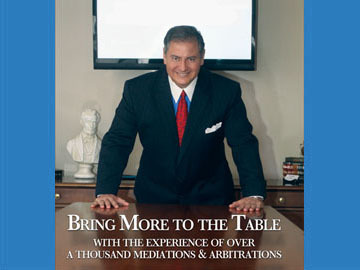 A bilingual mediator or arbitrator should have strong negotiation and dispute resolution skills, ensuring that the process and benefits of mediation effectively translate across language barriers.